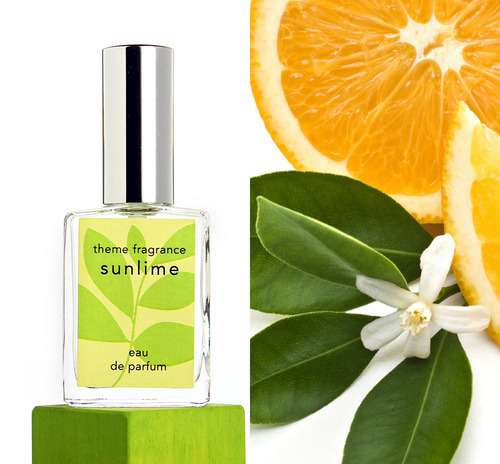 Home News It's Sublime - Sunlime perfume! It's Sublime - Sunlime perfume! Fresh Lime perfume - Sunlime ™ perfume. Imagine Lime, grapefruit, orange, citrus fresh. This is a fantastic blend of your favorite citrus notes, and a garden note twist. A fresh splash cologne that is equally comfortable being worn on the Cote D’Azur to Seven Mile Beach Grand Cayman! This is new and fresh and all things summer - but I will be wearing year round as it is a refreshing cologne/perfume spray that has been grabbed up by both men and women!